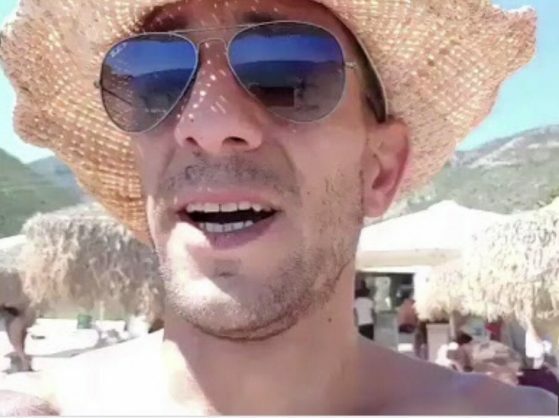 The parents and siblings of businessman Adam Catzavelos, who has been widely reviled after posting a video in which he casually uses the k-word while on an oversees holiday, say they have been forced to go into hiding after receiving death threats, Sunday Times reports. Adam’s older brother Nic, who says he feels betrayed by his brother’s actions, detailed a threat his father had received. St George’s Fine Foods, the family business that Adam previously worked for and held shares in, dismissed him following the incident. Nic says Adam’s shares have been taken from him and will be put in a family trust. Despite this, many of the companies that the sauce, salad dressing and basting company works with have ended their relationship with the family. Even Catzavelos’ wife’s company, Nike, was threatened by some with boycotts following the outcry that his video inspired. Nic said that while he can not be sure if the threats the family had received are genuine or not, he has a responsibility to take them seriously. Nic says that despite all of the anger he currently feels, he won’t abandon his younger brother.